In a world where gods, demons, and magic have slipped into myth, SOVEREIGN tells the story of masked undertakers facing the undead with swords while civil wars threaten the delicate balance between colliding cultures. But out of the ashes of history rises a new threat and the promise that magic has not yet faded into mere memory. Chris Roberson (Edison Rex, iZombie) joins artist Paul Maybury (POPGUN, Catalyst Comix) to bring to life a multi-layered series featuring Tolkien-esque story of war, magic, and the humanity that co-exists in both in SOVEREIGN #1. 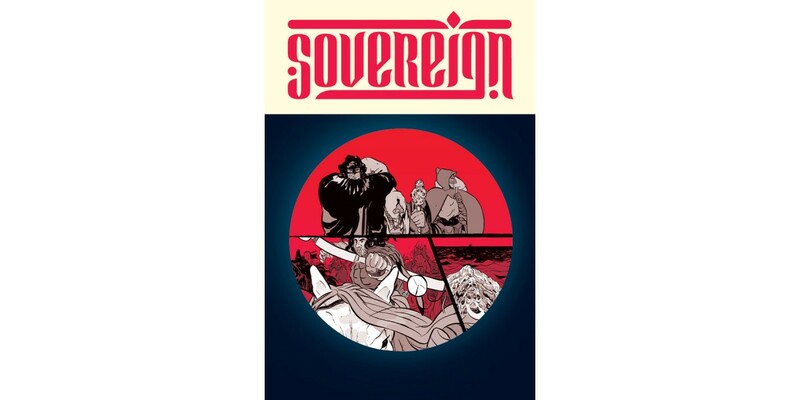 SOVEREIGN #1 arrives in stores on 3/19 and is available for $2.99. SOVEREIGN can be pre-ordered using Diamond Code JAN140538.